According to a national survey released by the American Academy of Ophthalmology, nearly two out of three American adults report having eye or vision problems. A significant percentage of them, however, fail to seek medical attention in the form of regular, sight-saving eye exams. In observance of Healthy Aging Month in September, Chippewa Valley Eye Clinic joins the American Academy of Ophthalmology in emphasizing the importance of having regular eye exams to maintain healthy eyes and vision. Some of the more common age-related eye diseases include age-related macular degeneration, cataract, diabetic retinopathy and glaucoma. Early detection and treatment of these conditions can help to save sight before vision loss occurs. Ophthalmologists recommend a dilated comprehensive eye exam as the best way to prevent these conditions from becoming debilitating. Despite experiencing some level of impairment, only 13 percent admitted they had been seen by an eye care professional. 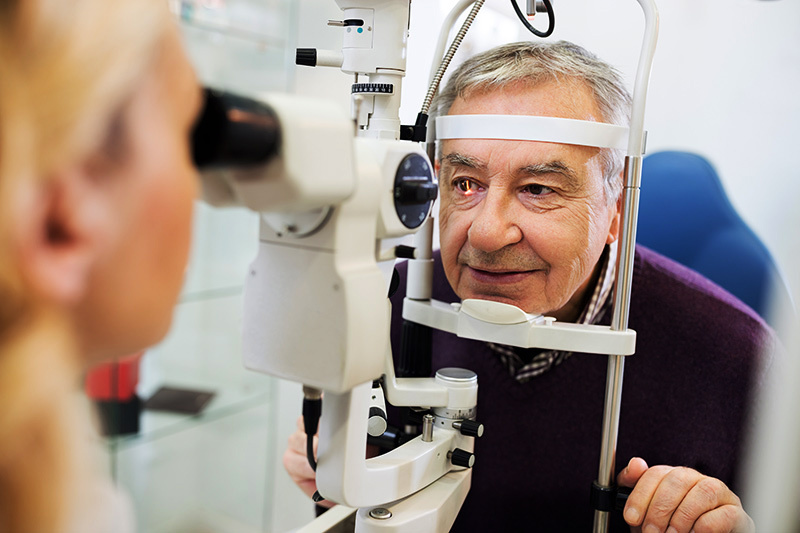 Chippewa Valley Eye Clinic recommends that a healthy adult get a baseline exam at age 40, even if they have no history of eye problems or eye disease. Those who have chronic conditions, such as diabetes or high blood pressure, may require more frequent exams. To schedule a comprehensive eye exam, call 715-834.8471.